Hey guys! 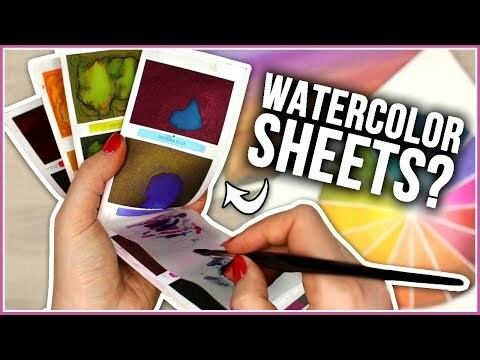 In today’s video I’m going to finally test out and review the popular viviva watercolor sheets and the peerless watercolor sheets to see if they are worth their hype! I really hope you find this watercolor review of the viviva and peerless watercolors helpful! Let me know what other waterolor sets I should test out next!